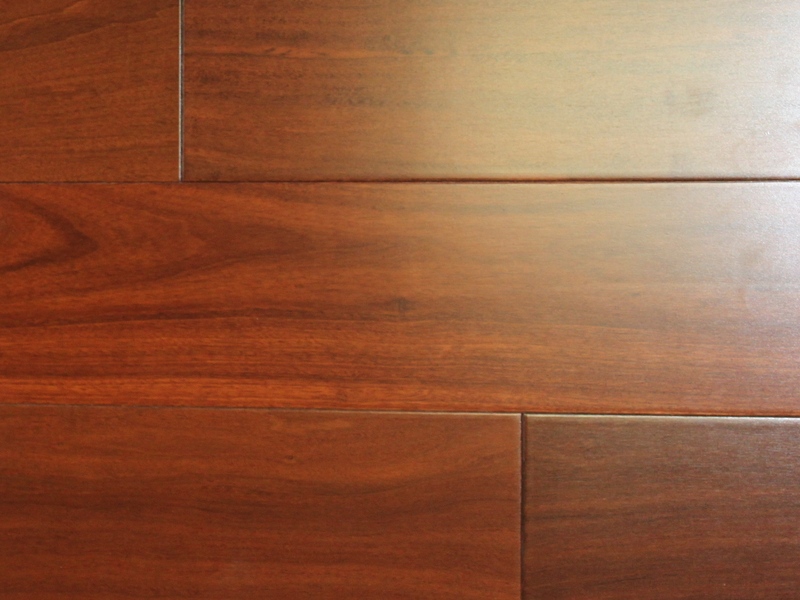 Mahogany | SCS Hardwood Floors, Inc.
General: The heartwood varies from pale pink to dark reddish brown. Texture is medium to coarse. Mahogany generally has straight, fine grain and is relatively free of voids and pockets. Its reddish brown color darkens over time, displays a reddish sheen when polished. 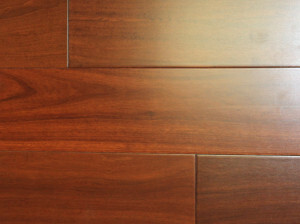 Mahogany has a rating of 2200 on the Janka Hardness Scale. It is well known for its durability and resistance to wood rot.